Since Winter does not seem to want to leave us, please remember to move your cars during a snow event so that plowing of the city streets can be done easily! Hopefully this will have to be the last reminder of this for this year! There will be a city wide clean up day in mid-May. So start your spring cleaning. We will post more info and a date as when we have it set. May 25 Red Cross Bloodmobile at City Hall from 11:30-5:30p.m. More Details to come! 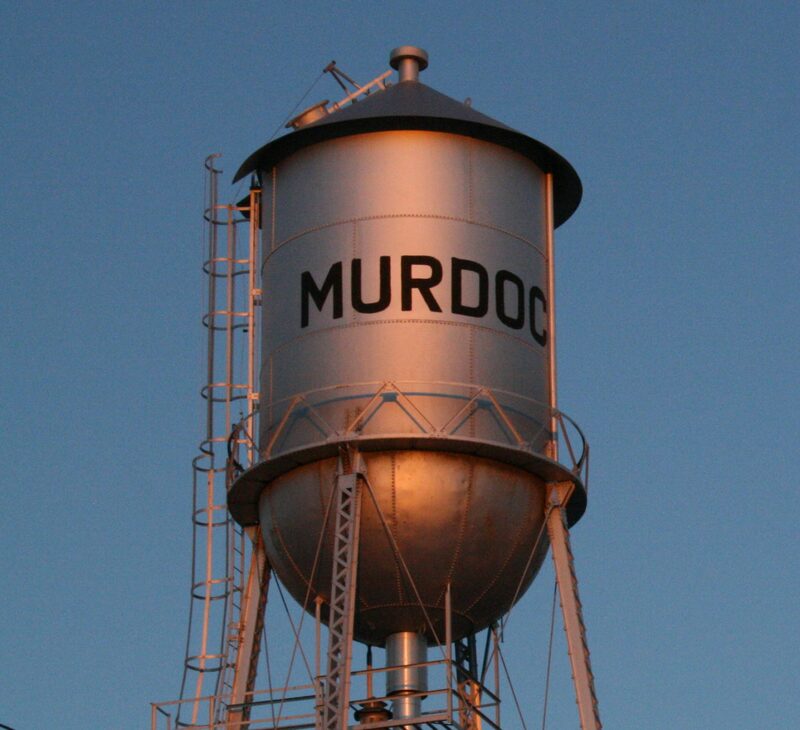 July 13-14 Murdock Daze! Golf Tournament on Friday night in Kerkhoven, Volleyball and Bean Bag Tournament on Saturday in Murdock. Activities for the kids also. Watch for more details! !